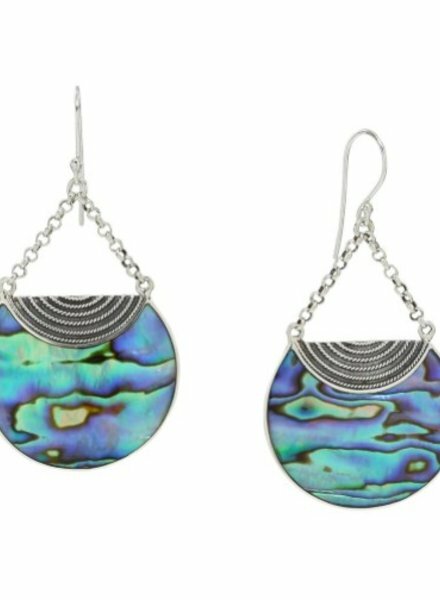 Handmade in sterling silver featuring a vivid color abalone on sterling chain and ear wires. 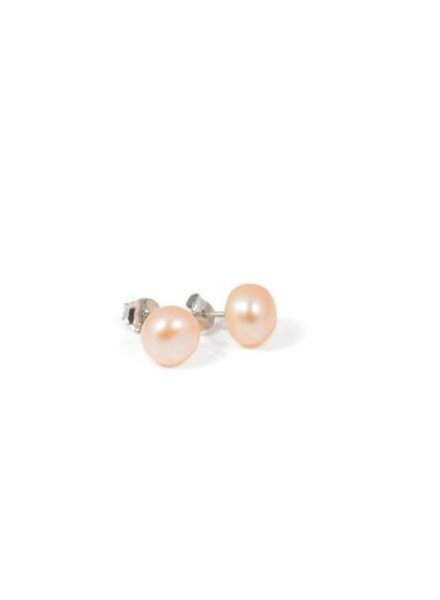 These beautiful high luster freshwater baroque pearl earrings, hang perfectly right under the ear, measuring 9-10mm. They are hand made using yellow gold fill wires. 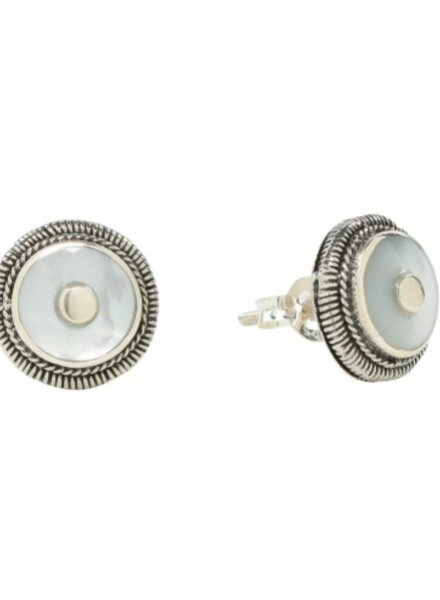 These stud earrings are handmade in sterling silver featuring mother of pearl in the center of the earring. 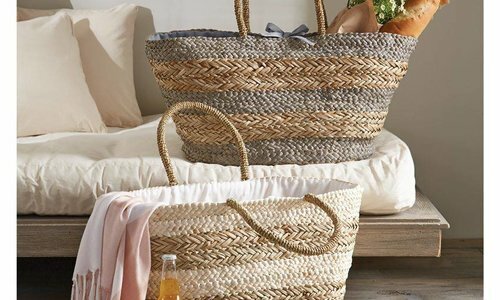 Makes the perfect throw on and go- match everything kinda studs! 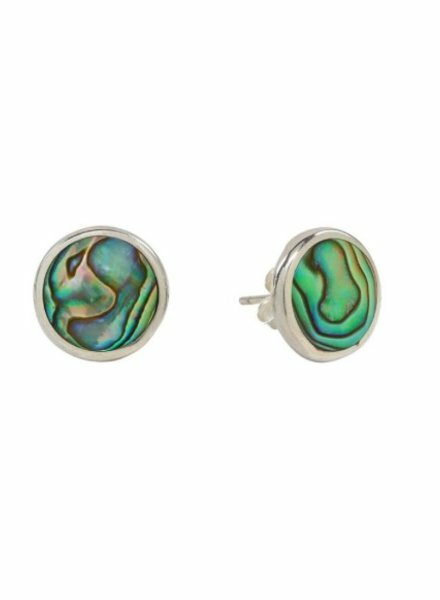 Handcrafted in sterling silver, these abalone studs measure are full of vibrant colors. 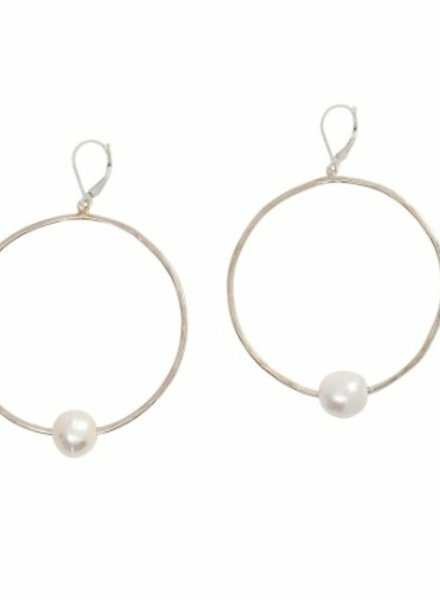 Handmade Hammered Sterling Silver Hoops Earrings. Featuring one baroque pearl hanging on the bottom of the hoop. 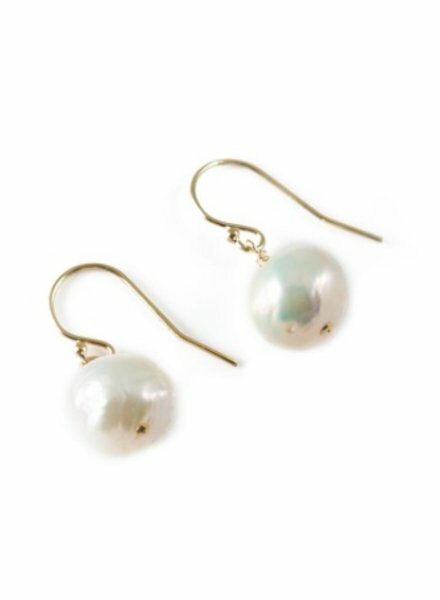 The earrings hook with lever back wires and measure 50mm in diameter.